Dandruff? 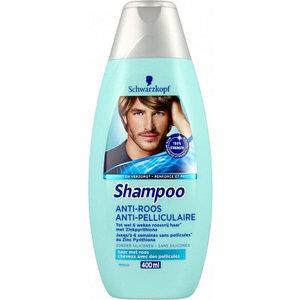 Schwarzkopf now has a shampoo that rids your hair from dandruff and prevents dandruff with regular use up to 6 weeks. For powerful hair to tip!